Today many seniors are finding ways to reduce living expenses and preserve retirement savings. This has lead to an increase in the popularity of Home Equity Conversion Mortgages also known as Reverse Mortgages on all properties including Manufactured Homes that qualify. 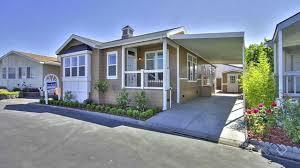 Certain manufactured homes will qualify as a eligible property for a reverse mortgage. The manufactured home must be approved by the Department of Housing and Urban Development (HUD) and meet Federal Housing Administration (FHA) requirements. The following list contains guidelines for Manufactured homes. Be taxed as real property. Must be a double wide or larger. Have a floor area of at least 400 square feet. To find out more about getting a reverse mortgage on a manufactured home, call (561) 203-6772 to speak with a professional. 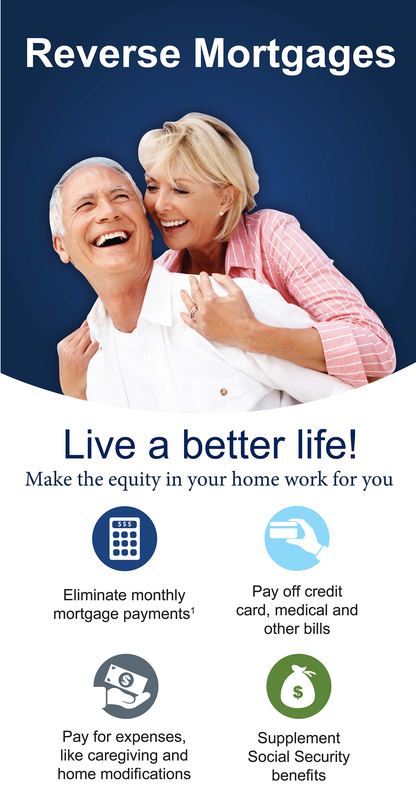 Watch a 5 Minute Reverse Mortgage Tutorial!